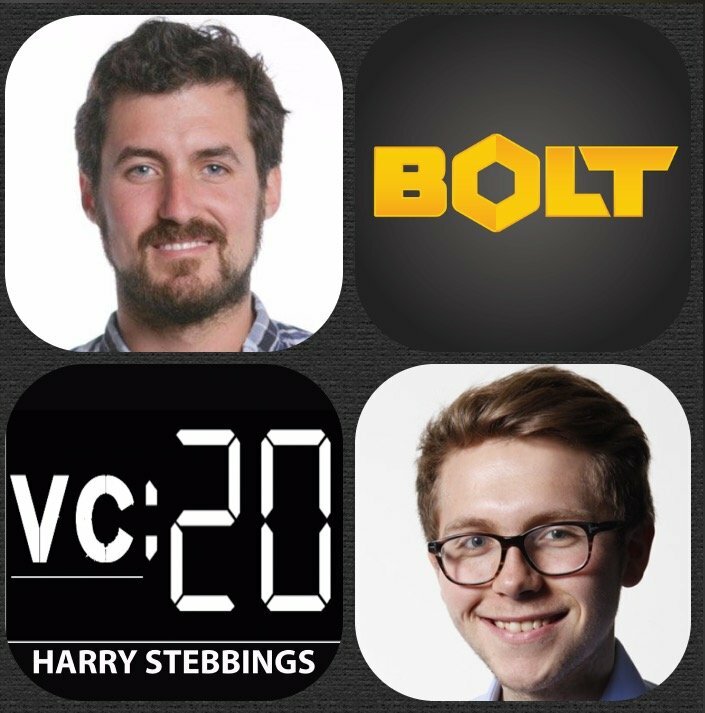 Ben Einstein is Founder and General Partner @ Bolt, Bolt is a fund designed to address the unique needs of early-stage startups at the intersection of hardware and software, investing up to $500K in pre-seed, pre-product companies. They have created and backed some world class businesses that have received later funding from Khosla, Kleiner Perkins, NEA, and Softtech just to name a few. How Ben made his way into VC from such a product centric background? Why have we seen a rise in hardware investing over the last 5 years? How has this affected the hardware ecosystem? To what extent do hardware and software integrate today? Why have we seen the rise of software determining the hardware winners? Why is brand the most important thing in consumer hardware? Who has done it best? Who has not done it well? What is Ben’s biggest advice to hardware founders today? Why is raising too much money extremely dangerous for hardware founders?